Until events earlier this year, I didn’t pay much attention to Vladimir Putin, but after the actions of his military in the Ukraine, and the annexation of the Crimea, you’d be a fool to ignore him. Indeed this article even reports that Mr Putin wants to restore the Holy Roman Empire! He aims to deliver on pact with the Russian people. Vladimir Putin may have been a communist, but he is no longer. Most Americans don’t understand that the Soviet Union was but a small seventy year slice of Russian imperial history. 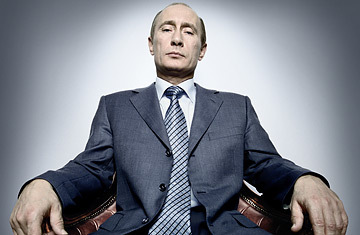 Instead of a new leader of the communist party, Putin has become the new tsar of Russia. It’s not about ideology for him; it’s about power. Rather than fomenting a communist utopia and spreading Leninism worldwide, Putin is resurrecting the Russian Empire. Under the Romanovs, the tsars expanded throughout Siberia and the Caucuses, even owning Alaska and parts of California at one point before withdrawing during the Crimean War. The tsars were experts at the geopolitical chessboard, conquering when they could and forging alliances when they were overmatched. 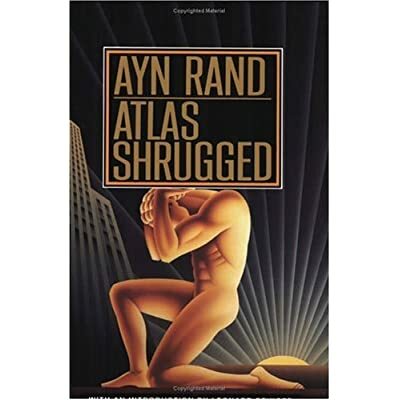 Putin is borrowing from this playbook. He is reestablishing the long coveted third Holy Roman Empire. Putin has also tapped into a deep reservoir of imperial pride that has been pent up for several decades since the fall of the Soviet Union. Russians want desperately to be respected and even feared around the world. Putin is giving the Russian people what they want. They are willing to relinquish their newfound freedoms for the return of a strong leader who can regain the perceived rightful place of Russian people. There are striking similarities to the way Putin governs compared to the tsars of the past. Perhaps the most important is a concept introduced by Ivan the Terrible after his beloved wife Anastasia was poisoned by the Russian nobility. The oprichnina is the concept of a palace guard or circle of wealthy supporters who protect the tsar and receive special favors, economic- and security-wise. 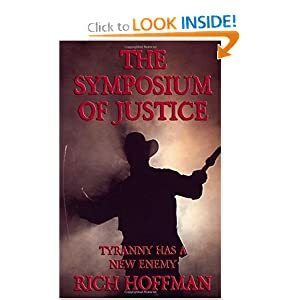 The Obama administration has started to target these individuals to put pressure on Putin to cease and desist in his quest for reclaiming the old Soviet states. 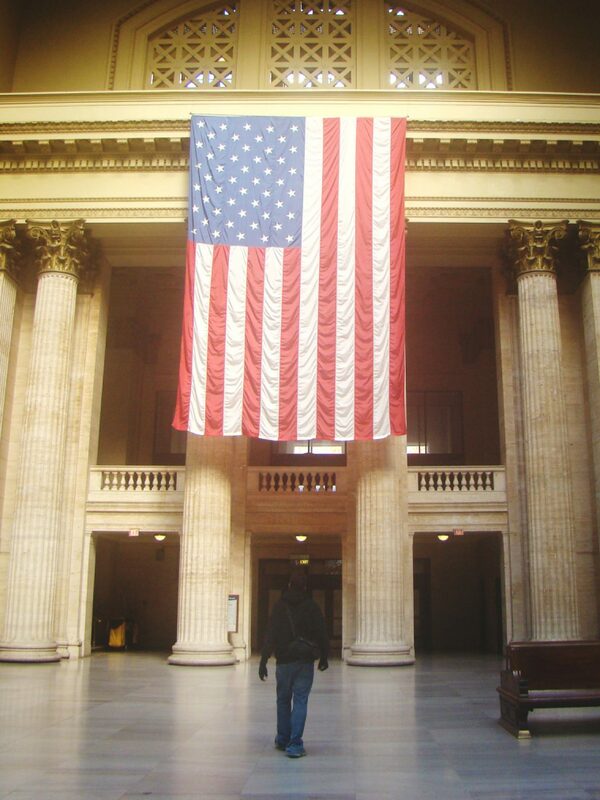 It will take a lot more pressure from the West than has been applied to turn the allegiance of this group of insiders. Their future and Putin’s future are joined together. The bottom line is that Putin will continue to push to achieve his imperial agenda as long as there is no opposition. He is playing the long game. He realizes Obama is weak and has given him an opportunity. He started planning this adventure a long time ago. He also realizes the Americans will probably elect a much stronger president in less than three years. Therefore, he is moving as fast as opportunity allows to achieve his goals. He wasted no time moving into Eastern Ukraine with the same successful tactics after Crimea was annexed. Sanctions will have no effect on Putin’s calculus. He can bear economic pain as he pivots to the east to build trade relationships. His goal is not to become part of the West, but to reestablish what he believes is Russia’s historical destiny. He doesn’t want to conquer the West but to transcend it. Putin wants what the tsars of Russia have always wanted: respect, wealth, and power. He aims to deliver on this pact with the Russian people. 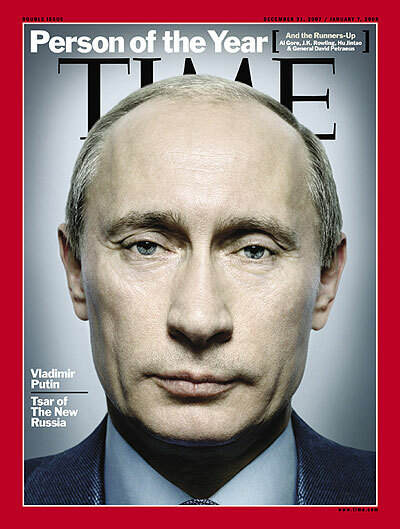 Indeed Time Magazine reported on the Tsar in 2007 when it made him person of the year. No one is born with a stare like Vladimir Putin’s. The Russian President’s pale blue eyes are so cool, so devoid of emotion that the stare must have begun as an affect, the gesture of someone who understood that power might be achieved by the suppression of ordinary needs, like blinking. The affect is now seamless, which makes talking to the Russian President not just exhausting but often chilling. It’s a gaze that says, I’m in charge. 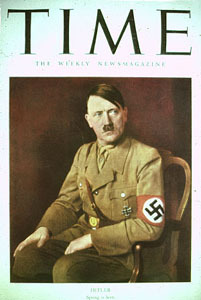 The Irony being the Time Magazine also made Adolf Hitler man of the year some years ago too.